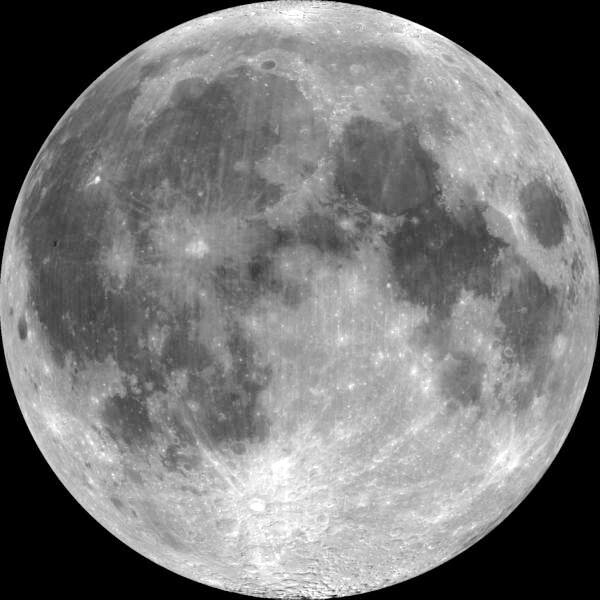 Full Moon: This is a photo of a full moon. The black spots are craters. Strange things happen when there is a full moon!